Though its stint as television’s premier dance show ended in 2006, Soul Train may soon be getting a second life on Broadway. Matthew Weaver, producer of the highly successful Rock Of Ages Broadway show (and the much less successful 2012 film, Rock Of Ages) has set his sights on reviving the classic R&B showcase, though this time only classically trained thespians will be able to hop in the dance line. 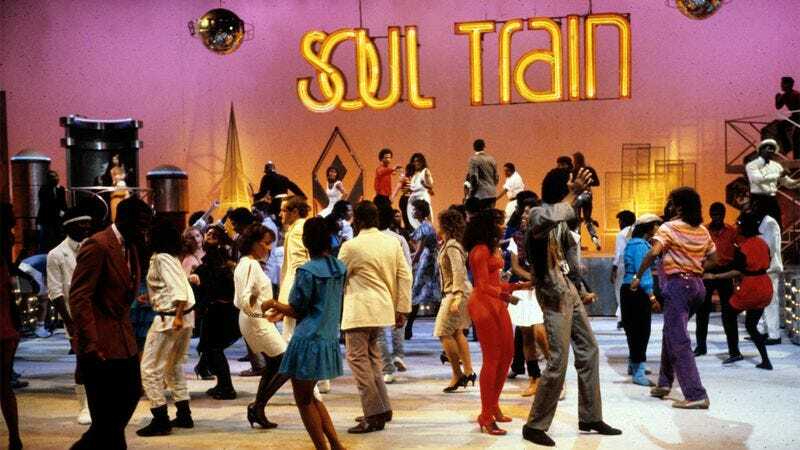 According to Weaver, there’s no definite timeline for Soul Train; it’s currently lacking a script, and he’s yet to clear any of the music rights for any of the many R&B and soul artists who soundtracked the show during its run. But Weaver remains optimistic, avowing that Soul Train will hit Broadway “when the story’s right.” With so many necessary components still needing to be finalized, it’s hard to fathom what the stage version of Soul Train will ultimately look like. Though one thing it won’t have is creator, host, and overall guiding hand Don Cornelius, who died in 2012.